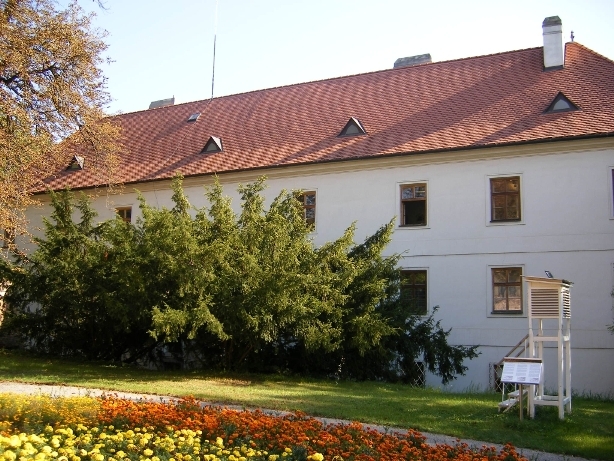 In the beautiful context of the Augustianian Abbey of St.Thomas, in Old Brno (Czech Republic), where Gregor Mendel lived and worked from 1843 until his death in 1884, a Museum and a Garden dedicated to the memory of the father of genetics can be visited. The protected monument garden of the Augustinian monastery adjoins the western part of the refectory of the abbey and covers almost 2 ha. It is walled in on the northern and eastern sides, a brewery is located on its western side, and a public road is on its southern side. 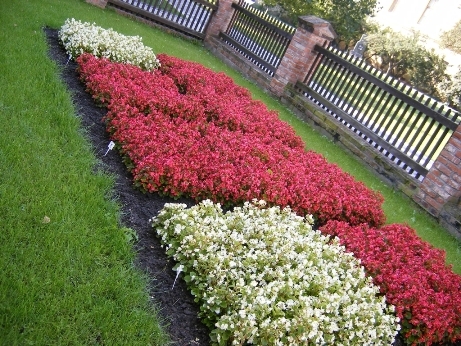 The primary objective of the project is to restore the garden in which Mendel carried out his famous experiments".1. A Gregor Mendel monument can be seen in one of the courtyards af the monastery. 1. 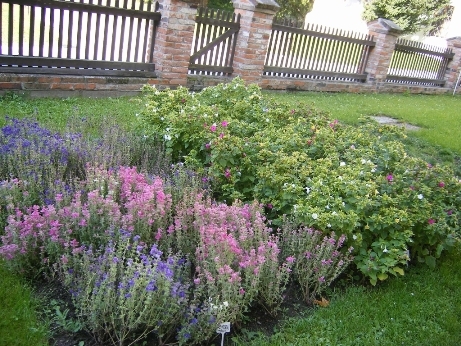 Retrieved from the Mendel Museum official website (march 2008). Many others infomations can be found on the site.